Searching for inspiration? Here are 10 simple ways to improve your photography creativity. Maybe you're tired of shooting the same old subject. This post will serve you as a how to boost your photographic creativity resource. It can get frustrating when you hit a creative roadblock on what to shoot next. Relax, take a deep breath of the fresh air here, and let's burst through the photographic idea barrier and open the flood gates to creativity. Yes, I know what you're thinking. You've heard that one before. Perhaps there's a good reason for that. It's been researched and tested to work very effectively. 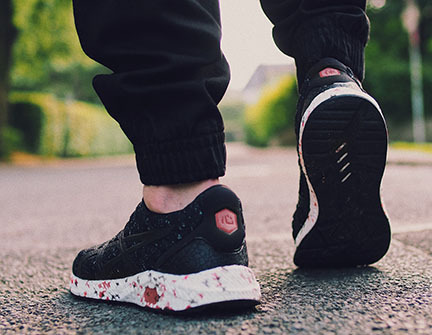 According to a study done at Stanford by a doctoral graduate and a professor, creative thinking goes up while walking as well as shortly after. This result is true whether it's inside or outside in any environment, so you can;t use crappy weather as an excuse to get moving. The study showed that walking was also good for brainstorming. If you want to come up with some creative ideas for interesting photographs, go for a walk. 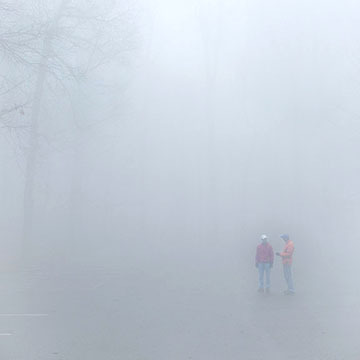 Here's the full article on the Stanford study on walking and photography creativity. This one works like a charm for me. There's something about the power of getting into a relaxed state of mind that allows your creativity to flow. According to mentalfloss.com, you're more apt to have a creative idea pop into your head, when you're doing a mindless activity like showering. Your subconscious mind is freed up to work on creativity. Any mondane, repetitive activity can work. 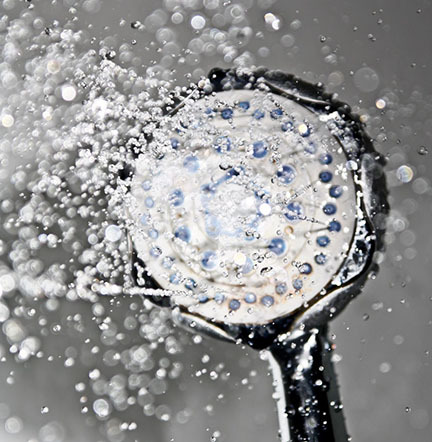 Of course, taking a shower shower gives you health benefits too, but that's a topic for other websites to explore. Use the web to look at other photographer's work. After you're done your walk, tap into the ridiculously large and constantly growing on-line world for imitativeness. This one may be the reason you found this article. Perhaps it's a statement being made by Captain Obvious here, but use the web to find some photography creativity. The key is not to commence your search randomly but rather do it in an organized fashion. If you are like me at all, you can easily find yourself on a web site unrelated to the subject your original search was intended to find. The best way to investigate is to have a theme or genre to explore and stick with it. 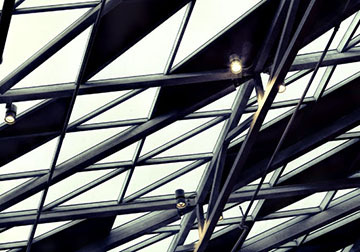 That theme could be a specific type of photography like macro photography or landscape photography. 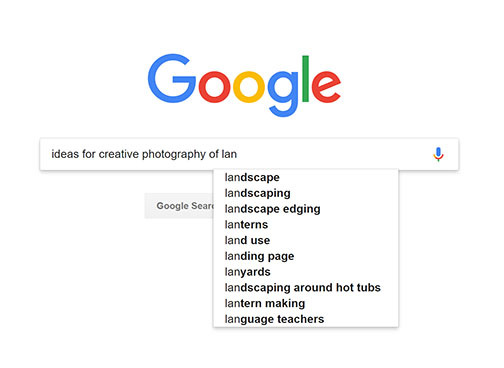 You can also do a real specific image search on Google like "creative tree photography" or "ideas for creative photography." Use terms that interest YOU. 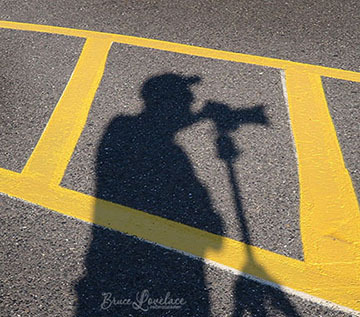 Another great way to force yourself into creative photography is to give yourself a photography assignment such as "365 consecutive days of self portraits," or look for letters of the alphabet to photograph each day. Make a list of subject matter, or a type of photography, or focus in one one photographer's work and study the style he or she shoots. You can also search a give location or country and check out the photographs there. When I fit it in my schedule, I get inspired by traveling to photography locations. 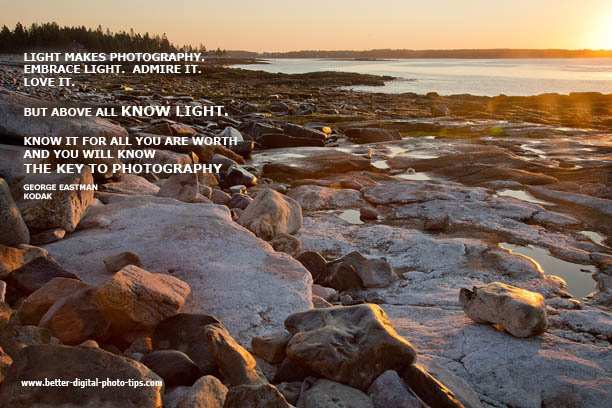 I created a few inspirational nature photos as a result of these photo excursions. Yes, a real live book printed on paper. For many people, having a physical object in their hands, whether it's a book or other object is effective at bringing ideas forward in your mind. The way your brain works there's some kind of trigger that occurs. It helps to have a small notebook-or use your phone-to quickly record an idea if you're busy with an activity you can't walk away from, or so that you don't forget it. 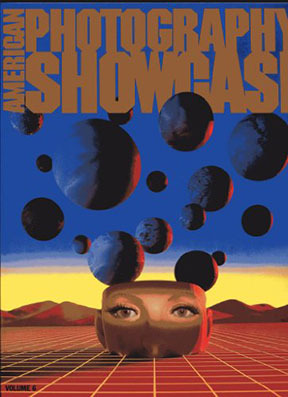 When I was in photography school, one of the books that really got my creative juices flowing was the American Showcase of Photography Design. The publisher came out with new versions every year and the quality and visually interesting images was at an extremely high level. This was before the age of digital photography and software manipulations. I would often look at many of the photographs and try to figure out how they created the photo. You can do that too, but figure how you might do your own variation. 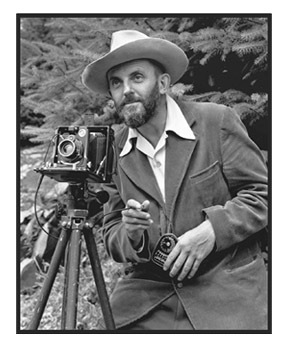 Since then I have books written about my first photography heroe-Ansel Adams, and since then a few modern photographers. Here is where I reviewed a few of the really good digital photography books and shared my thoughts about them. You can also come across more ways to improve your photography creativity by searching an online book retailer like Amazon. Amazon has a huge list of photo books to supercharge your mind. As already mentioned briefly, find a photographer whose work you admire. You can learn a lot about them by studying their photos, reading their blog, purchase one of their books, taking their workshop, or even communicate through social media. Facebook, Instagram, Youtube, twitter are all valid ways that prop photographers communicate with their fans. I've gotten great creativity ideas from studying macro, landscape, and portrait photographers. You can try to duplicate their photography-that's with your own camera, not copying their actual images. What? Take some time to unplug from all distractions. Find a quiet place. Turn off your cell phone. Step away from your computer and the TV. 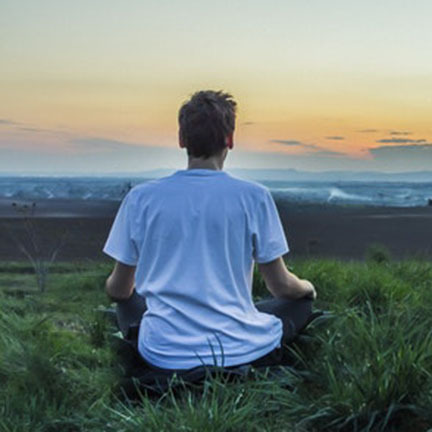 Although my abilities to achieve a meditative state are hampered my my ADD mind, I've definitely gotten some great ideas by doing some relaxed breathing and mind decluttering exercises. This is a great way to step out of your comfort zone and get your creative photography flowing. Think of some unusual poses, unique lighting, surprising environments, or unorthodox props to use. 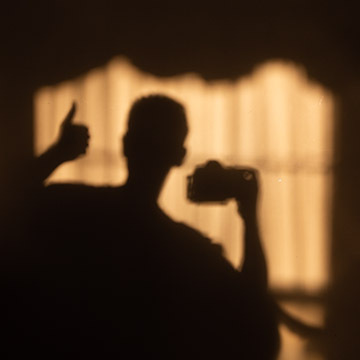 You could even do what I did for a project and shoot nothing but shadow selfies, like the one at the beginning of this post. Travel to a new location that you've never visited or haven't visited in a long time. Take several photos, using various lens zoom settings in every direction. Don't neglect shooting compositions with your camera in both vertical (up and down) and horizontal (side to side) orientation. To get creative with some intentional blur included in your photo, select shutter priority mode on your camera and set your shutter speed to a slow setting, like 1/15 of a second or slower. The physically spin slowly around in a circle as you take your photo. Many times you can get crappy photos. Once in a while you'll get come visually fascinating photos. Use a long exposure with your camera attached to a tripod. Leave the shutter open while you "paint with light" from a flash light, your cell phone or a glow stick. The possible outcomes are endless. 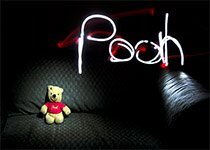 This photo of Pooh bear was done as apart of the Inspire Kids Project. Pretend your a child again and try one of these photography projects for kids. 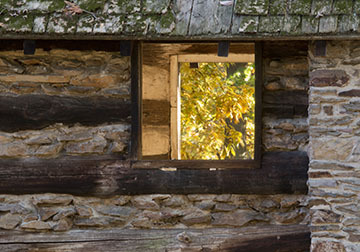 Stretch your creativity by picking one kind of subject like fences, lights, or windows. Photograph each one you find in a different way. There are both passive techniques and active techniques that will help you improve your photographic creativity. Whether you take a quiet meditative approach or an active hands-on endeavor, just do it. Try a few of these techniques and see which one works best for you. You never know where you might be when you get inspired for a photograph. 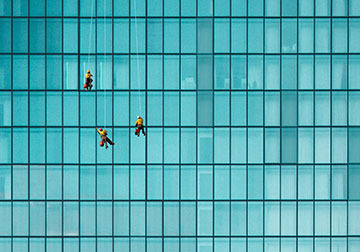 We've all been stuck for imaginative ideas that produce inspiring photographs. Shoot more photos. Shoot better photos. 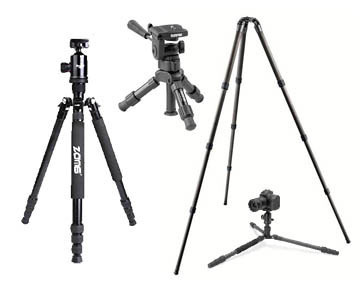 Boost Your Creativity and get sharper photos by using a tripod. Use a tripod to force yourself to s.l.o.w. d.o.w.n. and improve you photography. 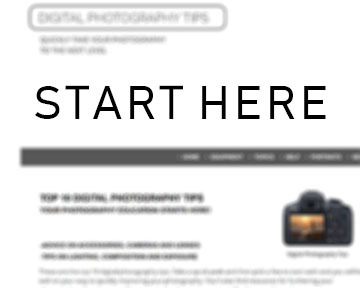 Go to Digital Photography Home Page - The homepage of better digital photography tips. It's the place to start if you haven't visited this blog before. An overview of how to use this website to improve our photography. It includes my top 10 digital photography tips. 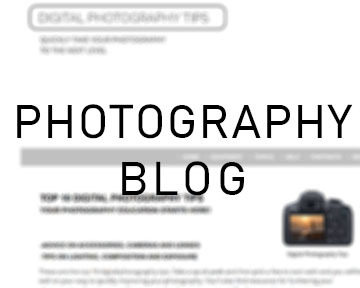 Go to The Digital Photography Tips Blog - Both the most recent and updated articles on photography tips and on getting the most out of your camera and lighting accessories. Creativity With Your Computer to improve, enhance, transform, manipulate, crop...... well you get the idea. The fun only begins when you shoot pictures. 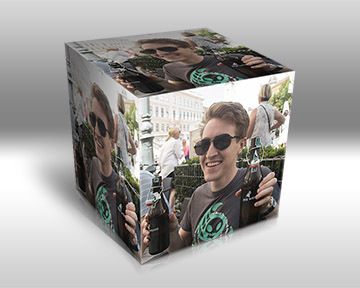 Now you can use your computer to take everything a step farther. Another idea to recharge your creativity is to pick one theme and only photograph that. As an example seek out reflections only. 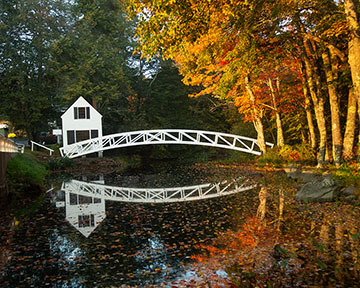 I had to return to this location 3 times before the light hit the bridge right and gave me a good reflection to photograph. 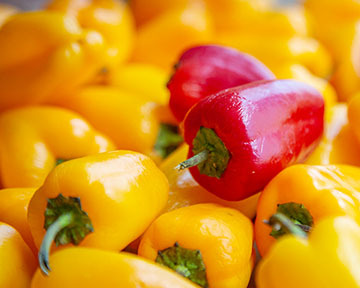 Look to photograph only objects that have bright saturated colors. You can do this anywhere you travel. Try zooming in close at times so that they're only 2 or 3 colors represented in the photograph. As a second example seek out cloud shapes only. 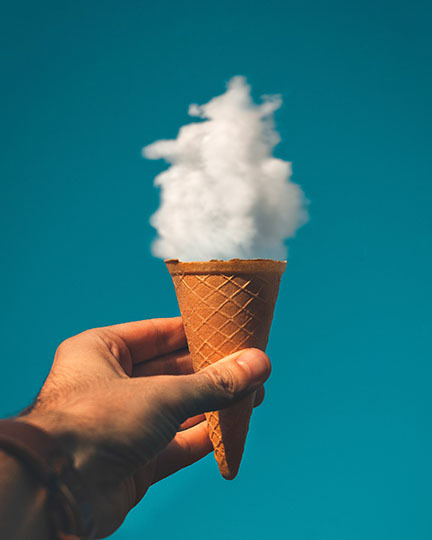 See what props you can use to juxtapose with the clouds. This requires a little patience waiting for the right weather. Rather than always shoot clouds in the sky, practice your creativity by shooting when your camera is IN the cloud.